Two national parks beckon visitors to explore the New Brunswick seashore on foot or by bicycle. 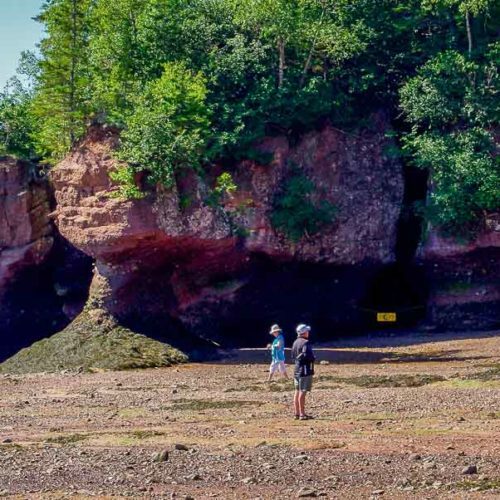 Boasting the largest tides in the world, the Bay of Fundy is fun to discover from the seat of a kayak at Hopewell Rocks. 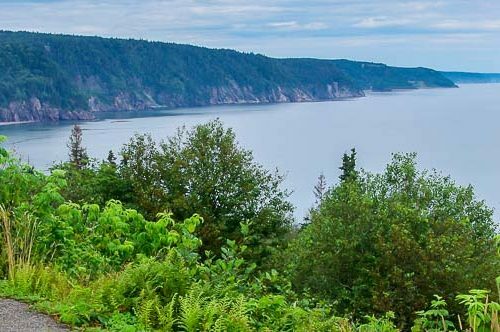 Explore the Fundy Isles by bicycle and if you can make it to Mount Carleton Provincial Park in the fall, you’ll be rewarded with an incredible foliage display.